Masonry brick pillars are a classic addition to patios, fences, or entryways. They are durable, long-lasting and can be more cost efficient compared to other fence and column materials. We apply the proper techniques to build a solid foundation ensuring decades of longevity with pillars. 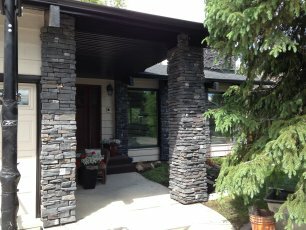 Pillars can be built with natural or manufactured stone, brick, or block so regardless of what your masonry needs, we work to make it happen. No job is complete till you are satisfied because we believe that value of our work only comes when our customers have their expectations exceeded. We can work with your budget, schedule and structure to deliver the highest quality products, expert craftsmanship, most importantly without breaking the bank.